Winter means fun in the snow, warm drinks, and a beautiful landscape, but we all know it has an unpleasant side. Besides the cold and wet, wintery weather can pose many risks and health challenges for seniors. Here are some helpful tips on how to have a safe and enjoyable winter. According to one study, senior falls happen 50% more often outside. Sidewalks are slippery with ice or snow, and the risk of falling is greatly increased. The dangers of falling is underestimated for seniors. Because injuries take longer to heal, and bones tend to be more brittle, one fall can send an elderly person to the hospital. Even young people are prone to slips and falls in cold weather, so extra caution is needed during the winter months. Make sure driveways, walkways, and porches are cleared of snow or ice. Avoid walking over slick ground in the dark, as it will be difficult to see black ice. Even wet leaves can be slippery, so when stepping in or out of your car make sure you know where you are putting your feet. Naturally, we bundle up in cold weather. But if we are caught unprepared, an uncomfortably chilly day can get serious, and deadly. 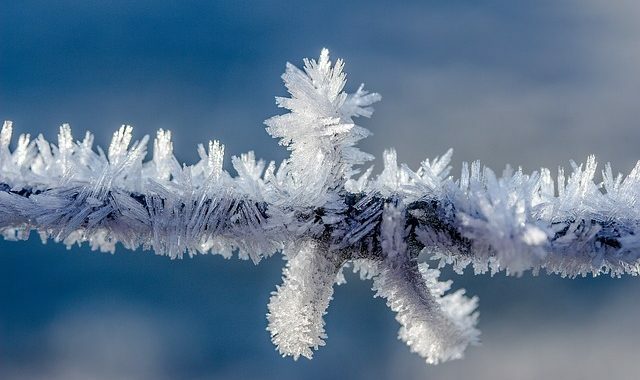 Hypothermia and frostbite are real conditions that happen every year. If your body is exposed to excessively cold temperatures, you risk serious injury. The CDC says that more than half of hypothermia-related victims are over the age of 65. When heading outdoors make sure to cover all exposed skin, even if it doesn’t seem all that cold. You can take layers off, but you can’t put on more if you didn’t bring them with you. If you live in a place that gets cloudy, rainy, or even snowy, weather often makes it more difficult to get out of the house, leaving many seniors stuck at home. After a while, many will start to feel a little cabin fever. Being isolated and lonely will dampen anyone’s spirits. Less sunshine during winter months exacerbates the problem of seasonal depression. The Mayo Clinic tells us that seasonal depressive disorder can affect a wide variety of people, and it helps to recognize the symptoms. Making a minimum daily phone call to friends or family can help fight off the Winter Blues. If you feel a lingering gloom that goes on for long periods of time, it may be a good idea to talk to a doctor. Driving in Winter can be a challenge for everyone. Don’t underestimate Mother Nature. If you plan on driving in Winter conditions, be prepared. If you don’t absolutely need to go somewhere, don’t. Many drivers on the road may not be as capable as you. If you do need to go out, you can read more on how to drive like a professional in snow. If weather is severe enough, a power outage could occur. No electricity means no light and no heat. 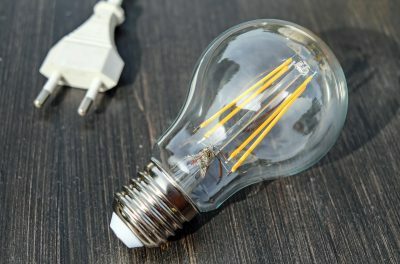 Thinking ahead will leave you feeling grateful if a power outage does occur. Have extra blankets on hand, keep some candles, or better yet, a flashlight with extra batteries, as well as food that won’t spoil if it isn’t refrigerated. With no electricity, that means no internet, tv, or landlines. 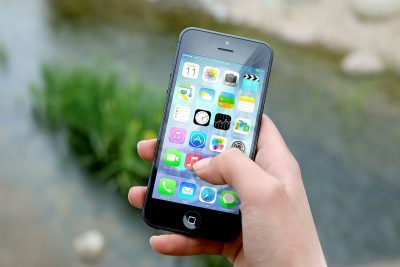 A battery-powered radio for news updates could be helpful to have, as well as a mobile battery charger for cell phones in case of an emergency. Carbon Monoxide is an invisible, odorless gas that is potentially deadly. It is produced by burning material, such as a wood stove or car exhaust. Since windows and doors will be mostly shut in chilly weather, there is a possibility that carbon monoxide gas could accumulate within a household. Carbon monoxide prevents oxygen in our blood from getting to where it is needed. Symptoms of carbon monoxide poisoning include nausea, dizziness, fatigue, and, eventually, death. Keeping your house well ventilated can prevent a buildup of the gas. If you don’t have a carbon monoxide alarm, it is advised to have one installed in your home. Like a smoke detector, a carbon monoxide alarm will sound off if it detects high levels of the gas. While you should do your best to be as healthy as you can be throughout the year, illness tends to spread more readily during winter. Get your flu shot, and eat plenty of fruits and veggies as these will keep your body healthy and better able to fight off the occasional cold. Lack of sunlight may also cause a deficiency of the important vitamin D. You can take a Vitamin D supplement or eat foods such as mushrooms, fish, eggs, cheese, and fortified orange juice and milk. 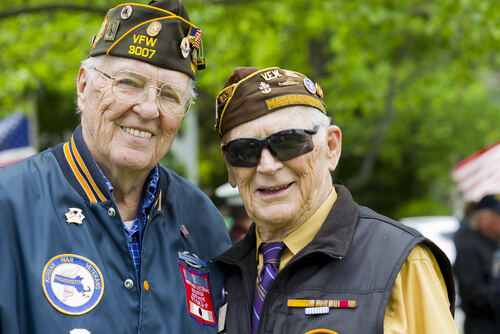 What Are the Senior Care Benefits for Veterans? 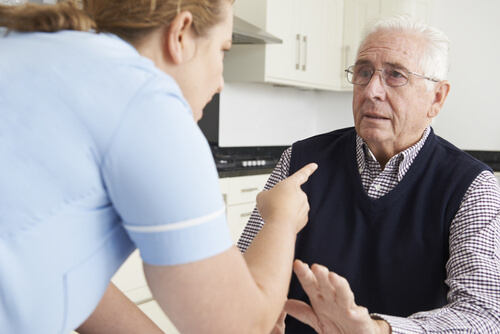 Home Care Fraud: How Can It Be Prevented?